As we’ve been told time and time again, if you remember nothing else, remember the lower the cap rate, the higher the value. And value, found by dividing your NOI by capitalization rate, is another important factor. However, why is it that some investments offer higher yields than others? And some sell much lower? What is the determining factor? And more importantly, who is the one to decide? Unfortunately though, there is not one simple answer. Factors such as differences between buyers, sellers, appraisers, and lenders’ cap rates and varying market rates all go into determining property value, plus plenty others. 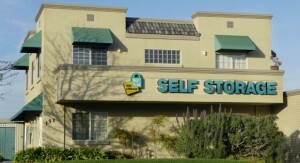 According to an article from Inside Self Storage, “Property value is not simply NOI divided by cap rate, but rather a blend of the current snapshot and the prospect of future growth, which is subjective and varies with investor imagination and skill. It’s more of an art than a science.” But with this “art” brings many differential factors; it also makes pinning down accurate numbers a chore. In many cases, the best thing you can do is being fairly accurate, if not spot on (let’s face it, the number is subject to change anyway). -What are the current cap rates within your market? -How do your expenses look? -How do the other properties compare? -What is the difference between rents and economic vacancy? -How will these amounts change when you own the property? Above all though, you must understand the current market and its possible changes. Check out recent sales and follow up with those properties. Did they stay profitable? How are their cap rates looking? 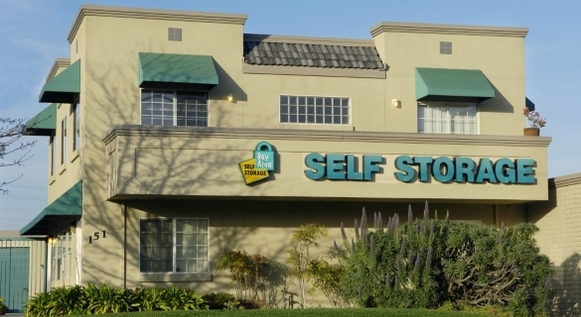 What if another self storage facility opens up nearby; how will this affect your business? Why this may sound detrimental to business, think about the ability for your business to expand. Is there extra land for building? Or perhaps just enough office space to supply a vehicle rental spot, Fed Ex store, or other commercial space. Although finding a cap rate may be a difficult task, it’s an important aspect of determining whether or not a storage facility will be profitable. Remember that questions are key, and the more details that are involved (factor in fees, especially those of marketing and advertising), the more accurate your final cap rate will look.